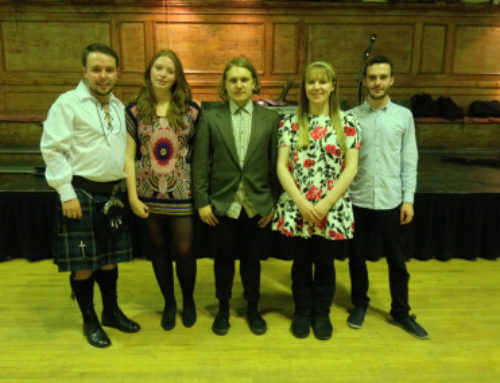 The Sassenachs ceilidh band are a leading and lively London based 4 piece ceilidh band. 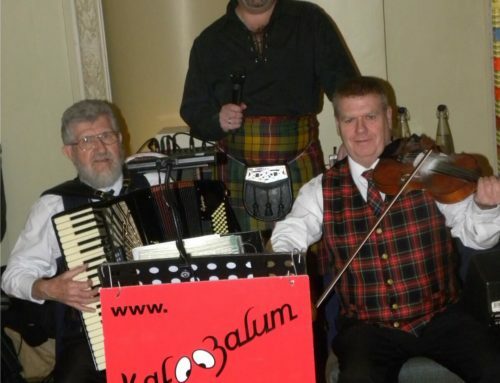 Its founder Laurie Don, played and taught with the legendary Scotland based Sporran Again for years before moving down South and gathering some of the best talent together down here. 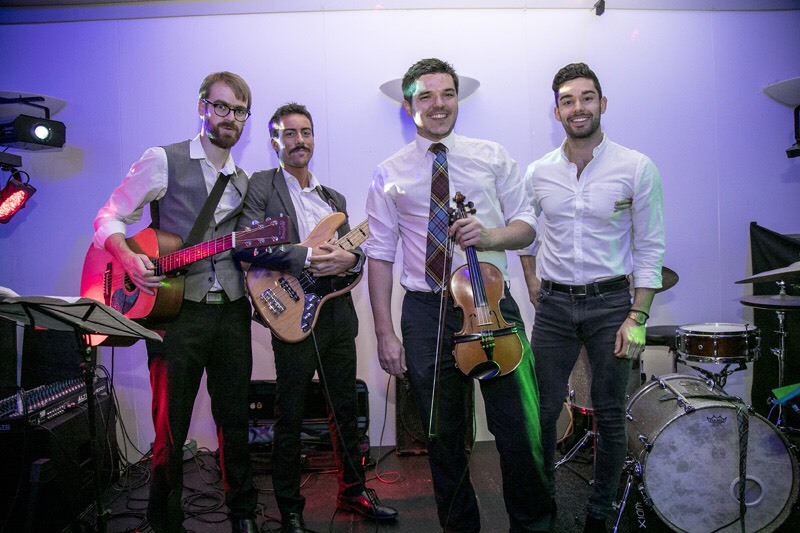 The band believe ceilidh dancing is the best way to get people up and celebrating whatever the event! 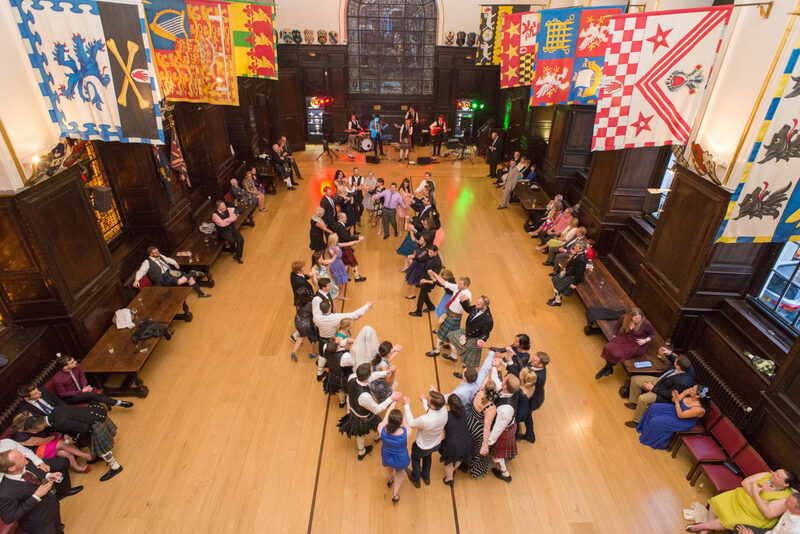 Simple yet incredibly fun dance steps, all taught and walked through whenever necessary. 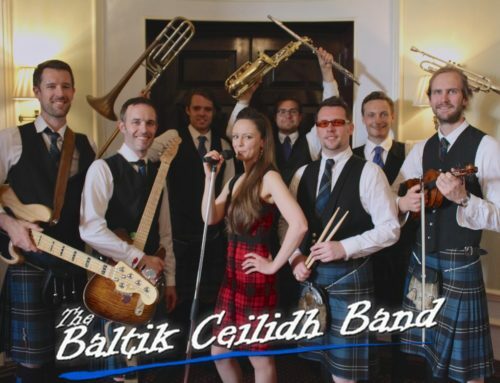 Their music is a perfect mix of traditional scottish music and funkier grooves on modern instruments, ensuring a fun evening for everyone! 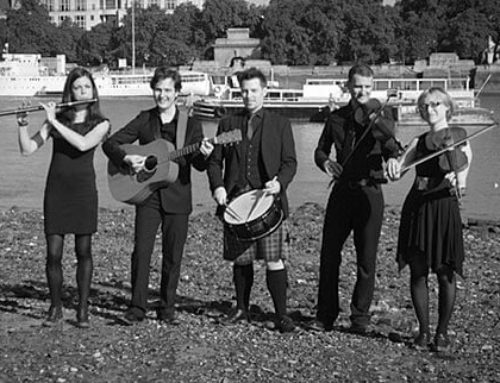 You can catch the Sassenachs Ceilidh Band at the Ceilidh Club on a regular basis.